Throughout the year, independent testing labs run antivirus products through the rigors of "real-world' testings as well as simulations and testing of specific features and performance. avast! 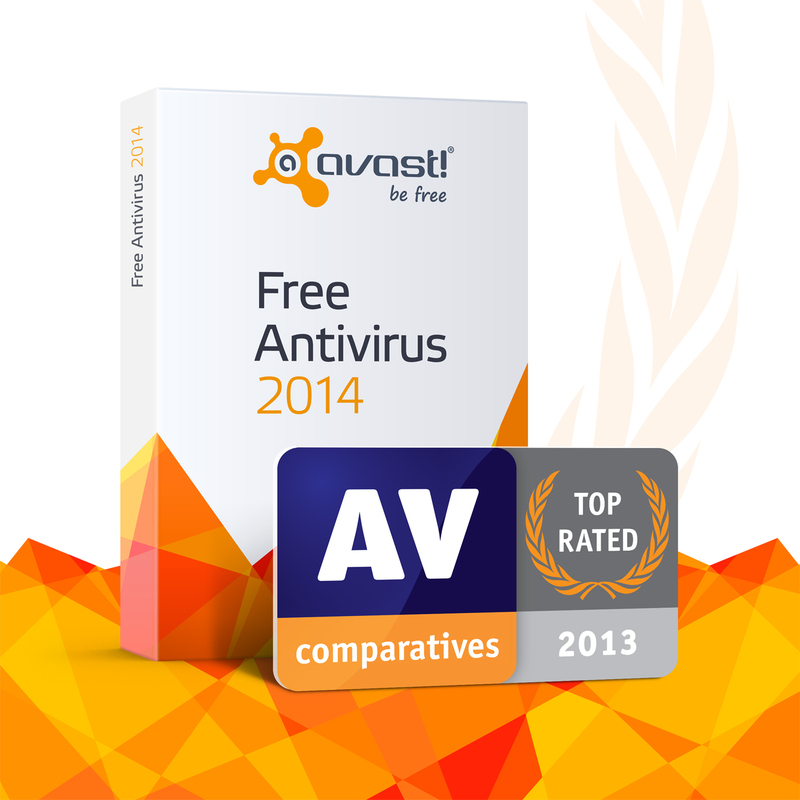 Free Antivirus was honored as the Top Rated Program of 2013 by one of the most respected antivirus testing labs, AV-Comparatives. Tests during 2013 were carried out on 22 consumer antivirus and internet security products. AVAST always puts our free product up against our competitor's paid-for products because we are confident that the technology can stand up to the competition. The honors we received validate that. Top Rated Program of 2013 avast! Free Antivirus proves that it protects against real-world internet threats, it identifies thousands of recent malicious programs, and provides protection without slowing down the PC. See report (PDF). Advanced On Demand Detection Test, March 2013 A good file detection rate is still one of the most important, deterministic and reliable features of an antivirus product. See report (PDF). Advanced Plus Performance Test, April 2013 avast! Free Antivirus not only provides high detection rates and good protection against malware, but it also does not degrade system performance or trouble users. See report (PDF). Advanced Plus Real-World Protection Test, July 2013 avast! Free Antivirus passed the tests with honors and was the only free solution to receive the Advanced+ rating! See report (PDF). Advanced Heuristic/Behavioral Test, August 2013 See report (PDF). Advanced Anti-Phishing Test, August 2013 See report (PDF). Advanced On Demand Detection Test, September 2013 See report (PDF). Advanced Plus Malware Removal, November 2013 Good malware protection is important to find existing malware that is already on the system. avast! Free Antivirus earned the Advanced Plus rating for successfully removing malware from an already infected system. See report (PDF). Advanced Plus Performance Test, November 2013 avast! Free Antivirus has negligible impact on system performance performed on an up-to-date Windows 8 64-Bit system. See report (PDF). Advanced Plus Real-World Protection Test, December 2013 avast! Free Antivirus was the only free product to receive AV-Comparatives highest award in the ADVANCED Plus category because of exemplary results in protecting against malicious samples with a small incidence of false positives. See report (PDF).